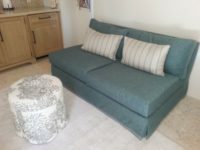 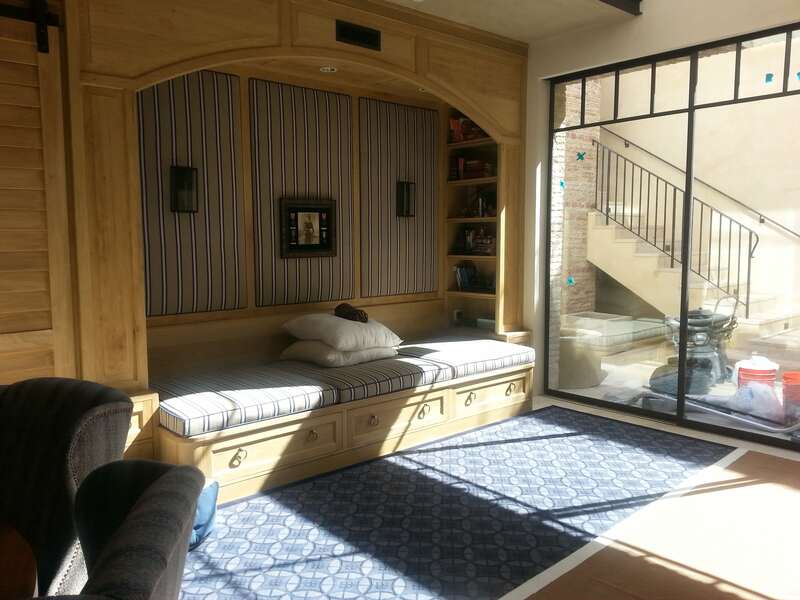 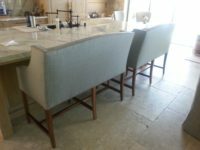 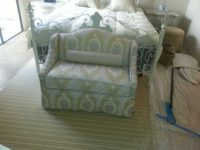 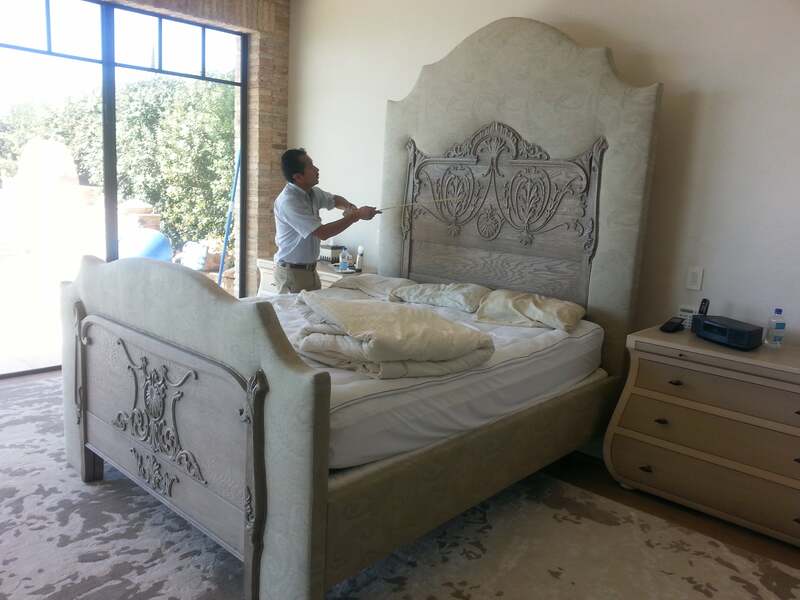 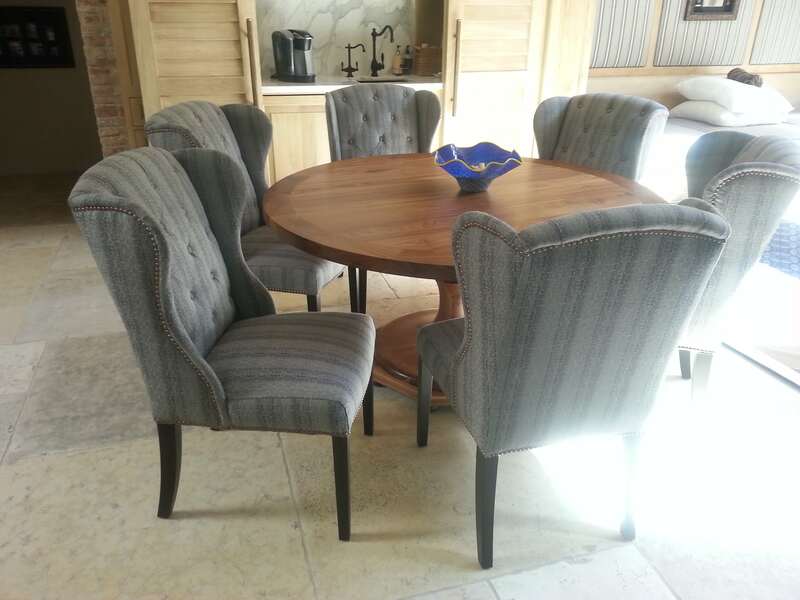 Having worked on most types of fabrics, we always use the best industry standard cleaning process for your furniture. 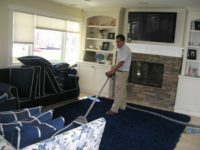 We always use the best industry standard cleaning process for your furniture. 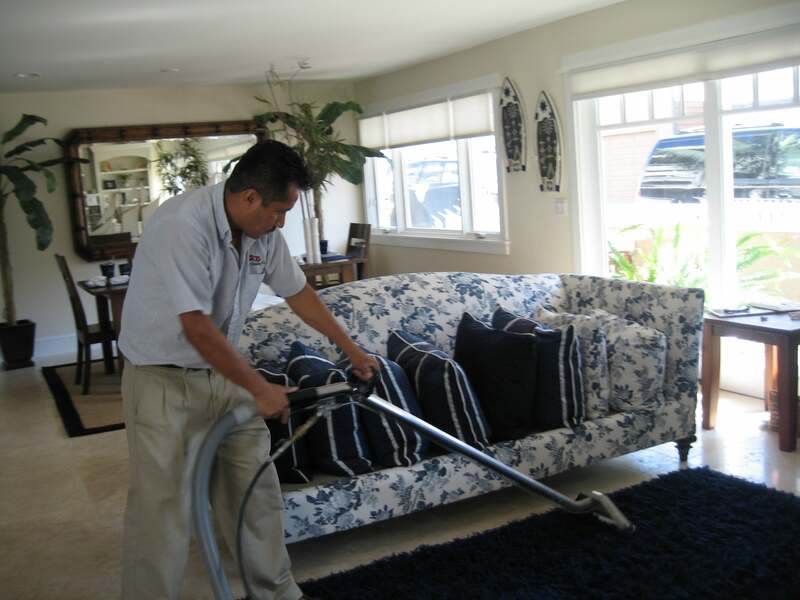 Dirt and all types of allergens, dust mites and pollutants that collect in your furniture as well as spots and stains (organic and inorganic) will be inevitable, but we will do our best to remove them. 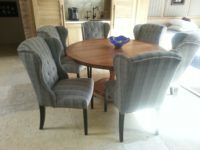 Your furniture will look and feel as good as new.